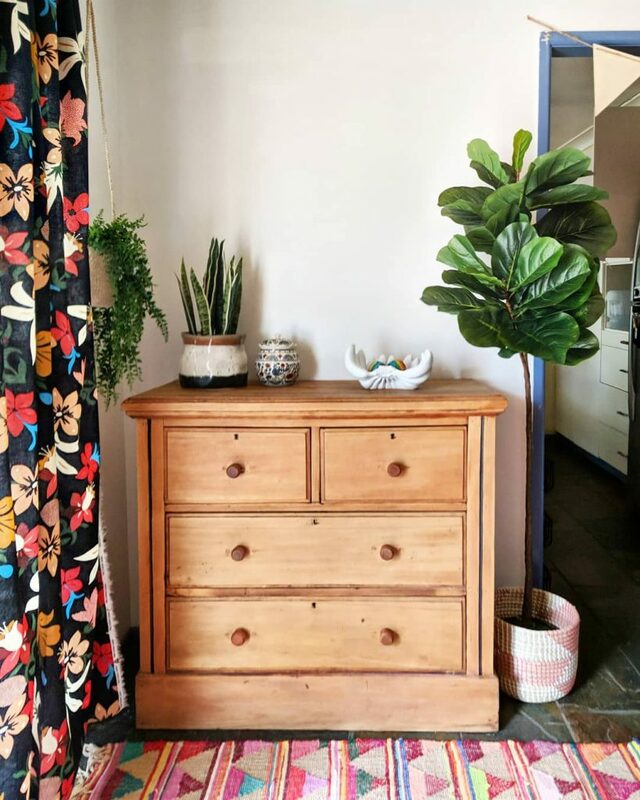 But alas, times are changing and families are blending, which means that I’ll be needing the extra room for the extra little people that will be joining our family. 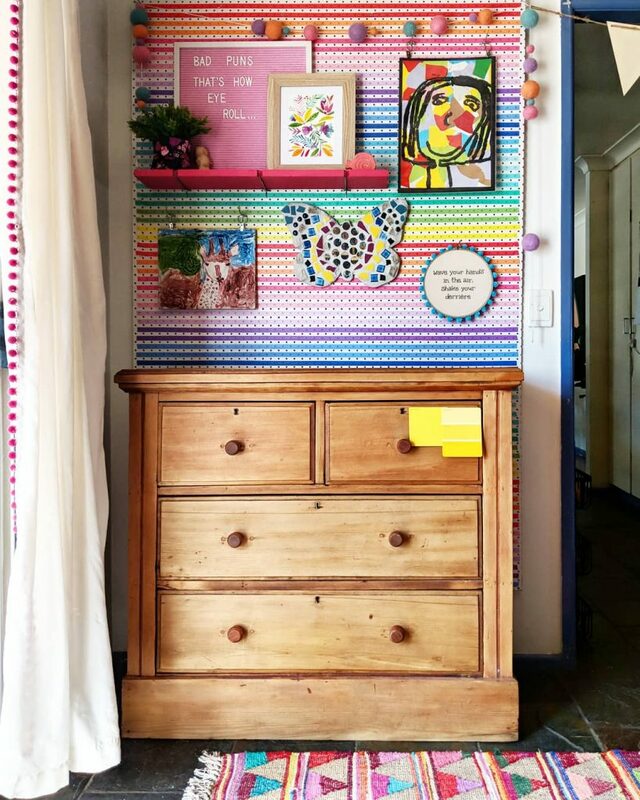 So down with the pegboard, and in with a boring, yet useful, set of drawers in it’s place. 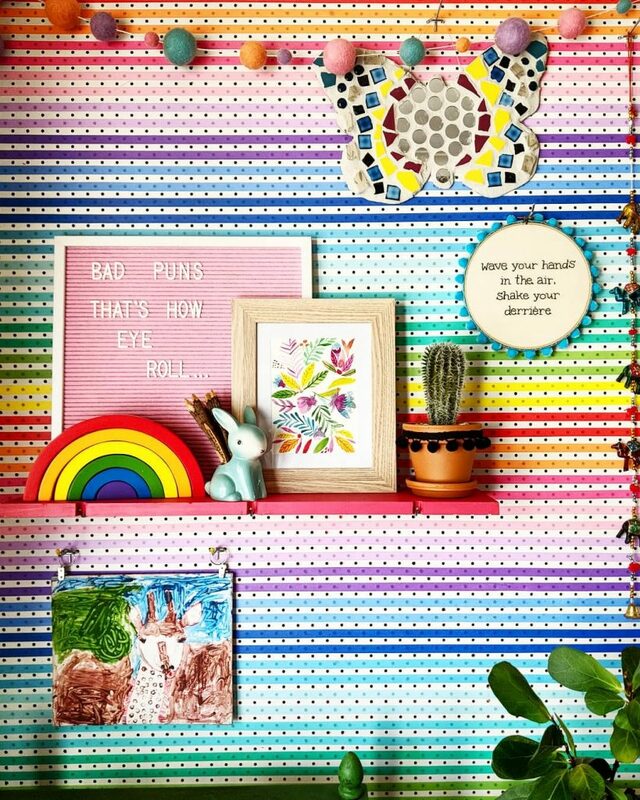 Anyway moving forward, I thought I would show you guys how I made the washi tape pegboard before it’s gone and forgotten. Let’s be real, I’ll never forget. So here I am frenzy-ing (that’s apparently not a word) around Kmart with a cart full of crap that I don’t need, or really want, but hey, its cheap and semi useful so meh. I stumble across this colourful tube of washi tape in the office aisle. “That’s cool, I like the colours… But what can I do with it?”, I thought to myself. “You already know what your going to do with it Brandi, just grab a tube and throw it in the trolley- it’s only 6 bucks”. Obviously, the other Brandi- (the thinker) is smart, and she said (in her head, because out loud would be totally weird), “Maybe you should grab two tubes.” Gee, she’s clever sometimes… So two tubes it was. 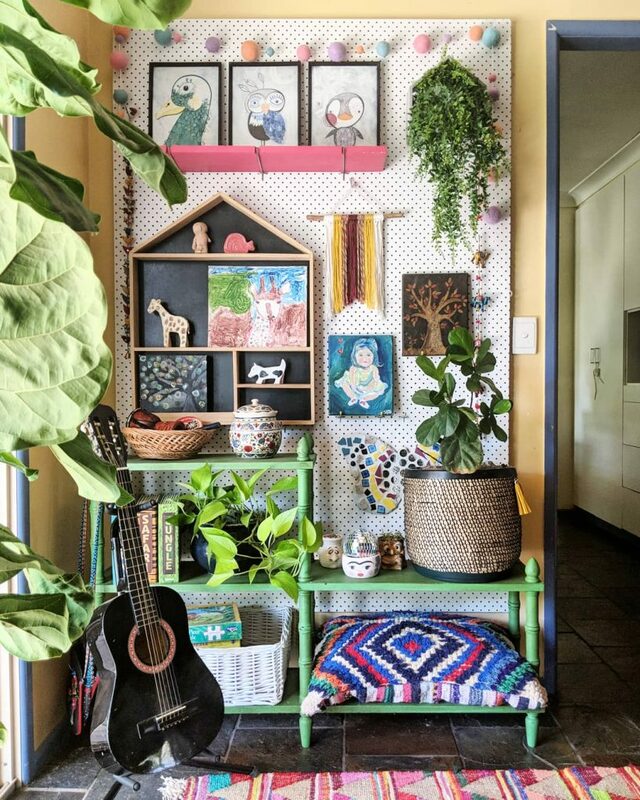 You see, I’ve had the pegboard for a while now, I bought it from Bunnings Warehouse to use to display the kids artwork in the playroom. It was doing the trick but I like switching things up a bit and trying new things and I had a craft itch I needed to scratch. At the end of the day if it doesn’t work, then it was only $12 and I have heaps of washi tape for future projects, 28 rolls to be exact. So I figured I’d follow the colours in the tube and use the peg holes as a guide. It’s a pretty big peg board 120cm x 183cm to be exact, so I’m glad I grabbed that second tube of tape because I did end up needing it. I used two rows per colour before going onto the next colour in the tube. Once I finished I took a step back, admired my craftsmanship, took a few photos and posted that baby on the Internet. 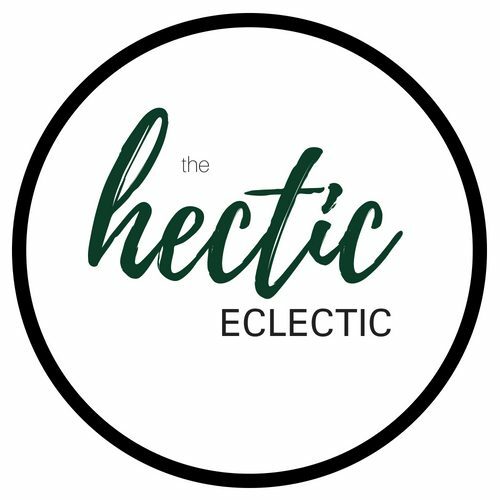 I was completely validated for my handiwork, and landed myself a little story on BH&G! So that $12 was totally worth it! 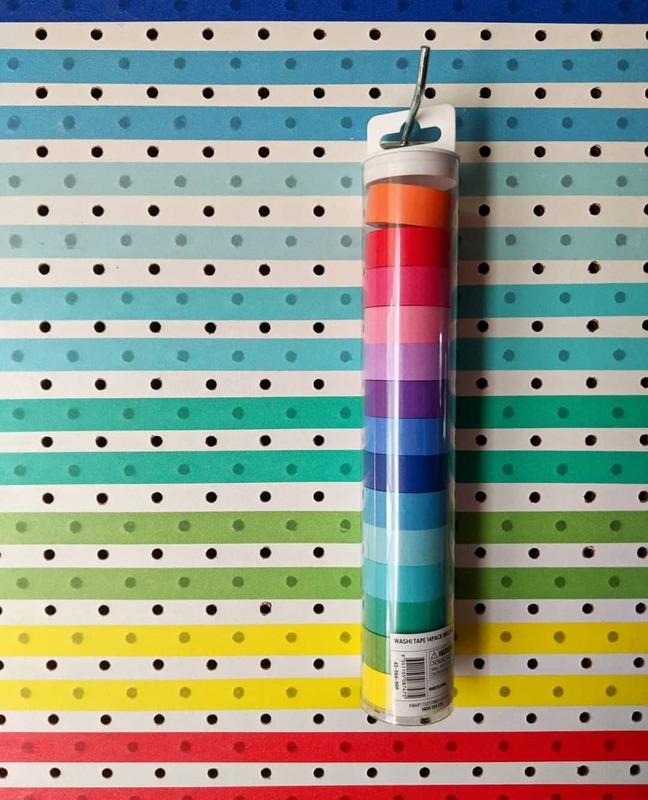 Let me know in the comments below, what colours would you choose for your washi taped pegboard? 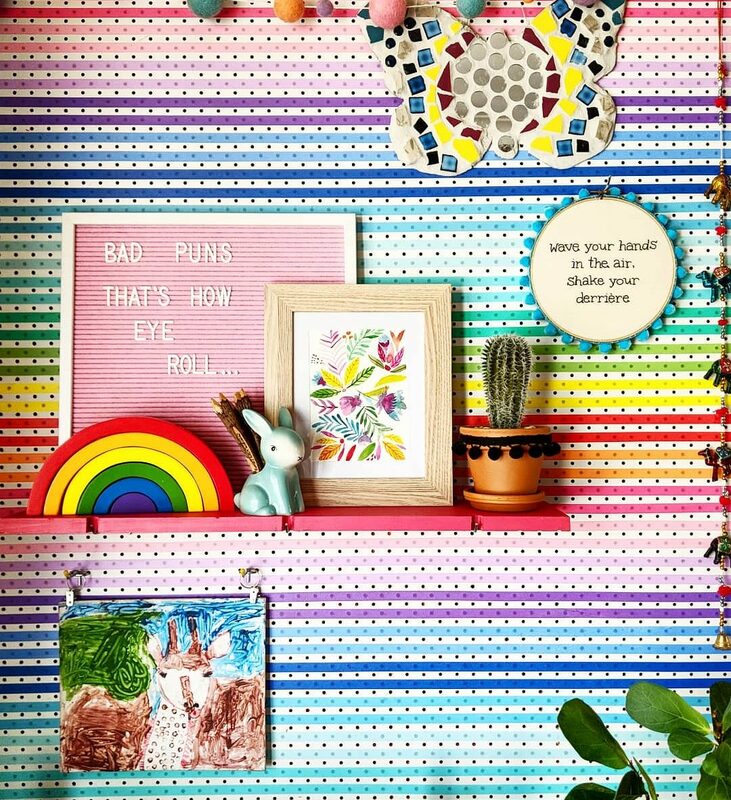 P.S.S Pictures below of the ‘Evolution of the Pegboard’. 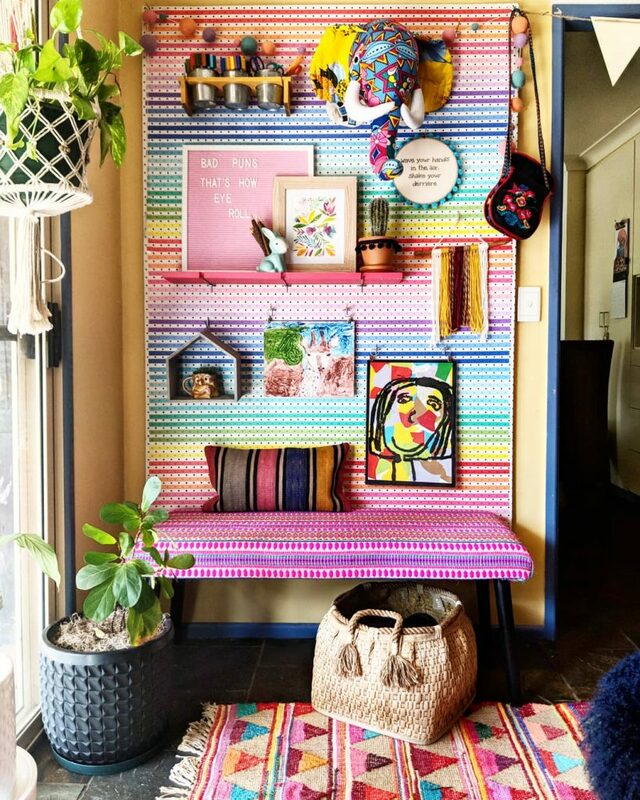 The Peg Board when it first went up. One of my styling attempts, it got better over time- I promise. 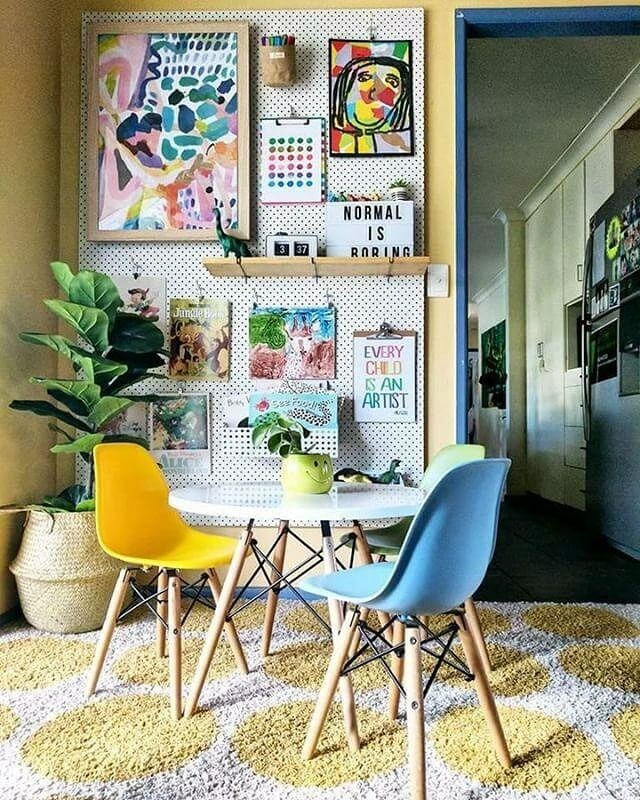 Then I painted the walls behind, so hello new washi taped pegboard on white walls. 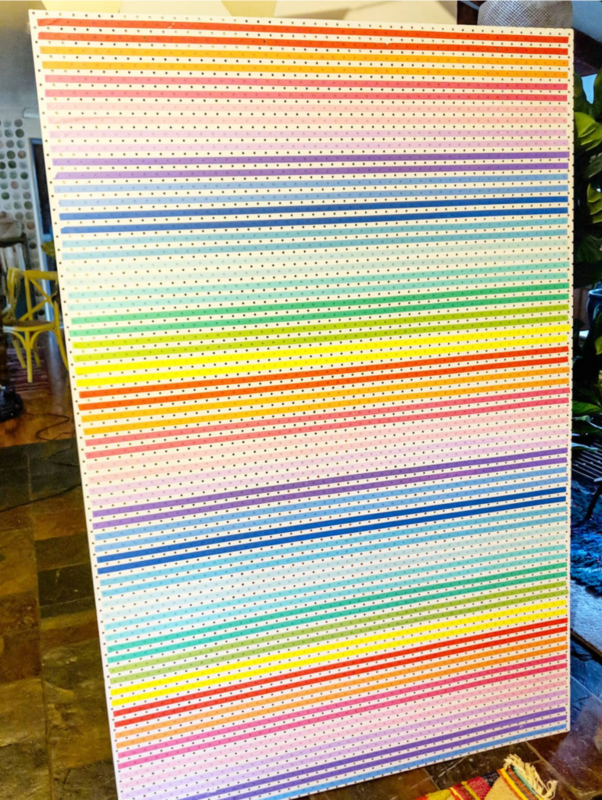 Oh hello new rainbow washi taped pegboard! 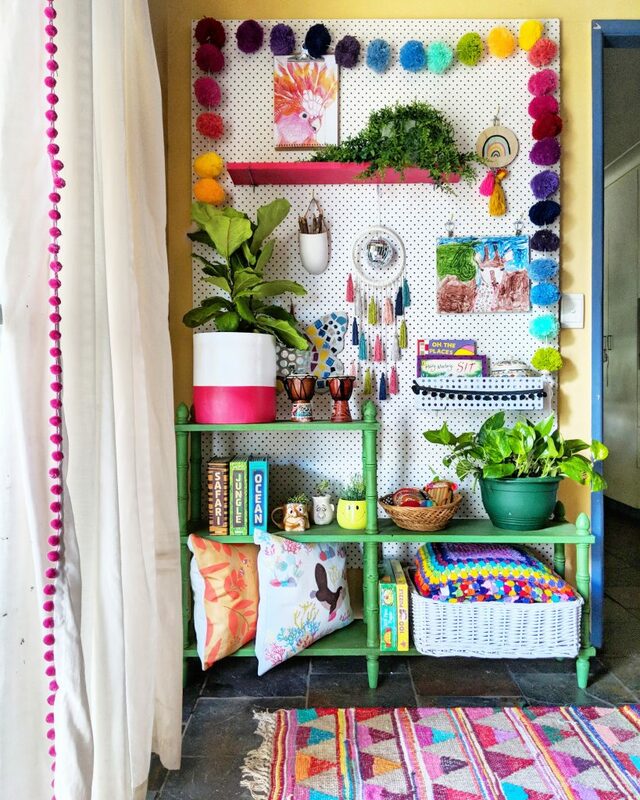 The very last photo of the pegboard before it came down. 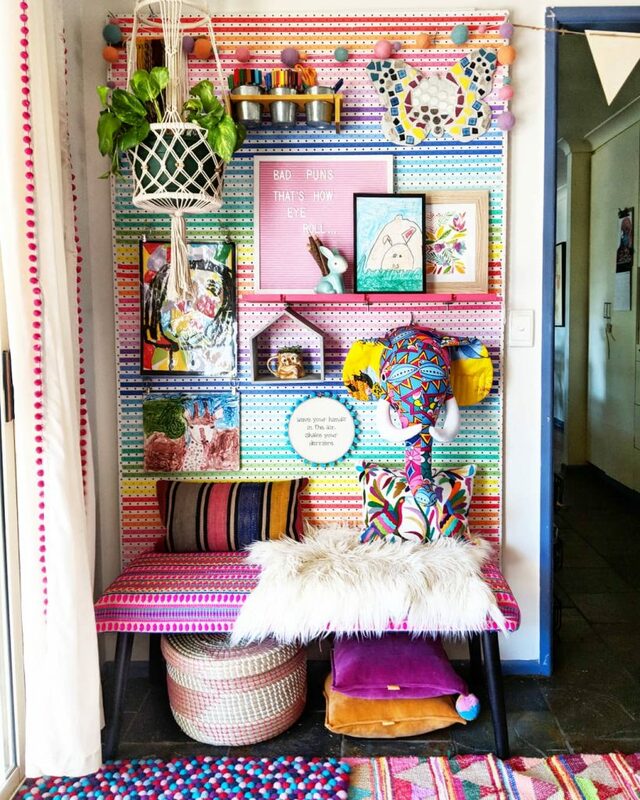 This entry was posted in Kids Rooms, Playroom and tagged Colourful, Pegboard, Playroom, Rainbow, Washi, Washi Tape. Bookmark the permalink. How did you attach it to the wall? And what pegs have you used? 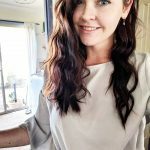 Hi Hun, I have attached it to a piece of timber that has been attached to the wall studs. The pegs were purchased at Bunnings. 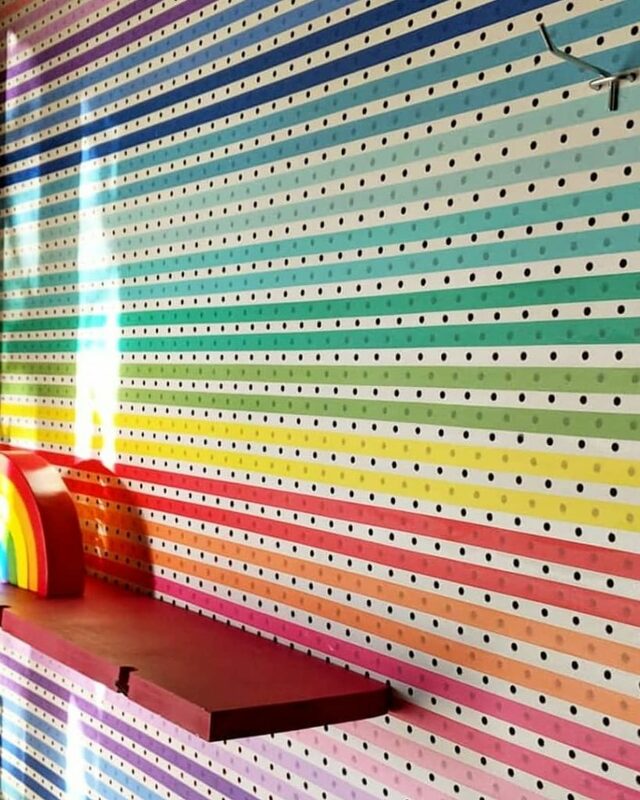 How long would you say that each roll of Washi Tape is? I’d love to try to recreate this. Hi there, I’d say each roll will give you about 2.5 meters but I can’t be sure sorry.